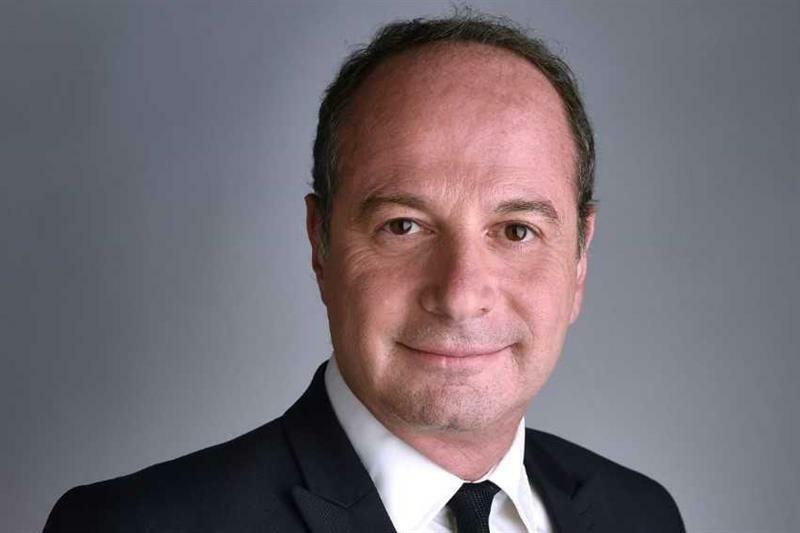 For the first time The International Air Cargo Association (TIACA) has appointed to its board a Director from a GSSA – ECS Group's Chairman, Bertrand Schmoll. With this appointment, TIACA has brought together all the stakeholders in the air freight supply chain for what is considered a truly comprehensive representation of the freight industries. The decision to appoint a representative of a GSSA to the board for the first time demonstrates the sector’s dynamism and its significant contribution to the development of the industry. “I think that since we are representing the whole air cargo supply chain it is great to have such a high-profile GSA on board” commented Sebastiaan SCHOLTE, TIACA's Chairman.